FOREIGN companies’ executives reiterated their optimism on the growth outlook of CLMVT countries, highlighting the subregion’s potential to become a key automobile supply chain centre, among others, if barriers to trade and investment are reduced further. 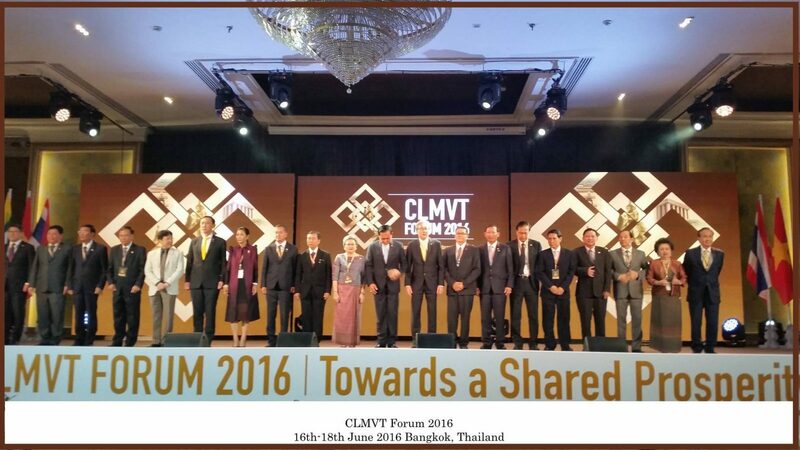 At “CLMVT Forum 2016: Towards a Shared Prosperity” hosted by the Thai government to stress the connectivity of Cambodia, Laos, Myanmar, Vietnam and Thailand, Yutaka Sanada, head of the operations committee for Asia and Oceania and president of Nissan Motor Asia Pacific, said CLMVT had potential to be a supply centre for vehicle production. Each year, the CLMVT countries could produce a million Nissan vehicles. Joe Kelly, vice president for international media affairs at Huawei Technologies, said Thailand could compete with Singapore, Hong Kong and Shanghai for hosting regional headquarters. To drive growth among CLMVT countries, he said the development of technology and connectivity were crucial for economic progress. Thomas Tieber, chief executive of DHL Global Forwarding for Asean and South Asia, said tariffs were no longer an obstruction for trading. Tieber said each CLMVT country had different efficiencies to attract foreign direct investment. However, some barriers should be eliminated to help promote growth. Those barriers are regulations, different customs standards and documentation, and transit regulations. CLMVT should harmonise its customs procedures. Christophe Lejeune, vice president for talent and culture, Upper Southeast and Northeast Asia, of Accor Group, said the five countries were famous tourist destinations. If the region’s infrastructure were improved to ensure connectivity in all modes – including road, marine and aviation – it would be a boon to tourism. On trade, Commerce Minister Apiradi Tantraporn said the CLMV countries were vital to Thailand, as they received 10 per cent of the Kingdom’s exports. She expects exports to CLMV to rise by 13.6 per cent this year compared with 2015, though the value in the first four months, at US$6.8 billion (Bt240 billion), contracted by 4.2 per cent. Intra-regional trade is also expected to increase by 16 per cent this year. Further cooperation was highlighted at the forum. 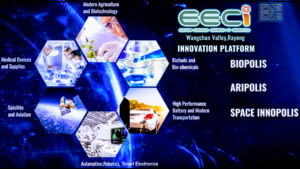 Thailand proposed a “knowledge tank” to gather and share information to help develop small and medium-sized enterprises in the region, while private enterprises proposed an ad hoc trouble-shooter to find solutions to non-tariff barriers quickly. In a speech, Prime Minister Prayut Chan-o-cha stressed that despite differences among the five countries, they shared some similarities that should facilitate their future cooperation in promoting regional growth and turning the CLMVT subregion into a new growth engine in Asia. He said action plans among CLMVT countries should be ready within two years to strengthen ties in the areas of production, trade, investment, services, tourism and logistics. “To form closer ties in all [those] dimensions, each country should forget conflicts and strengthen cooperation to narrow gaps and grow together. Though CLMVT has many similar products, we could find uniqueness and develop the products for the global market,” he said. He stressed that the five countries should show one another sincerity, mutual trust, respect and commitment to grow together and not to leave anyone behind.